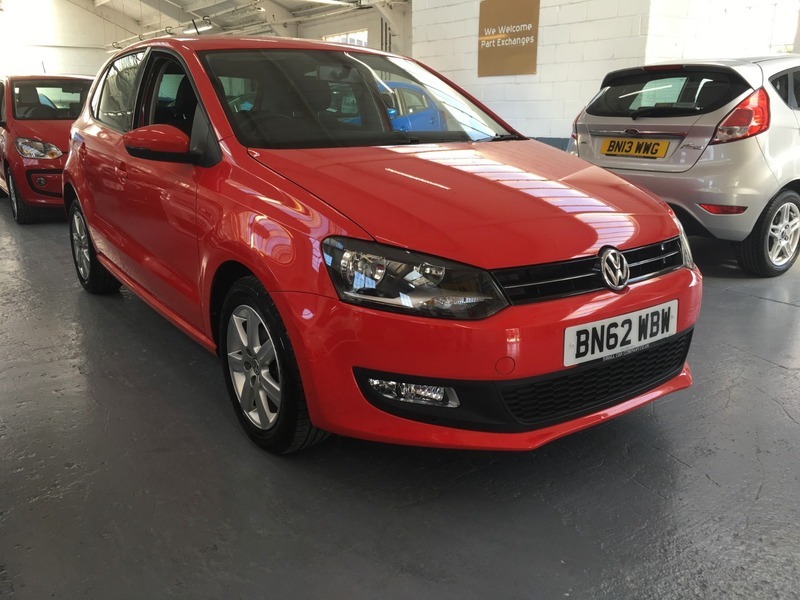 ANOTHER FABULOUS EXAMPLE OF A VW POLO FROM THE SMALL CAR COMPANY, WHICH COMES WITH A FULL SERVICE HISTORY FROM NEW. IT HAS HAD JUST 2 PRIVATE OWNERS. THIS PARTICULAR EXAMPLE HAS BEEN FITTED WITH DESIRABLE OPTIONAL BLUETOOTH AND THE STANDARD FEATURES INCLUDE REAR PRIVACY GLASS, AUX-IN, AIR CONDITIONING, ELECTRIC WINDOWS ALL ROUND AND ALLOY WHEELS. IN SUPERB CONDITION.